We have highly trained teachers who share their talents with both our recreational and competitive dancers. 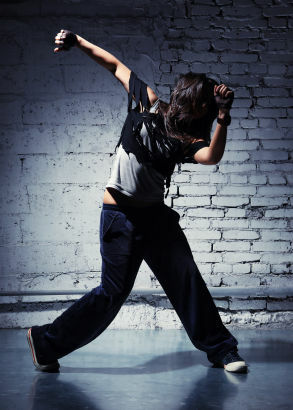 Thrill Dancers is proud to offer a wide range of dance styles for your child to experience. Thrill Dancers is also known for their quality in boys dance education. The following dance styles are offered at Thrill Dancers. Please note the recommended dance uniforms for each style. to experience the joy of dance, enrich their skills, and learn to appreciate this art. 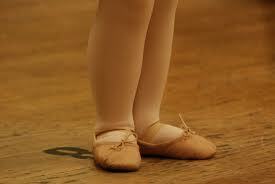 formations used in ballet and jazz, all the while having lots of FUN!!! 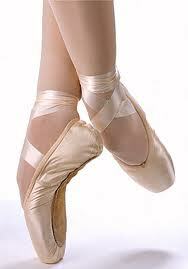 Ballet is the basis of a well rounded dance education. It helps children develop co-ordination of mind and body, and nurtures the ability to focus, and maintain intense concentration. Ballet provides a strong foundation for all other forms of dance. Not only does it aid, and enhance performance ability in other dance forms, it also provides strength and control for gymnastics, skating, and all other sports. 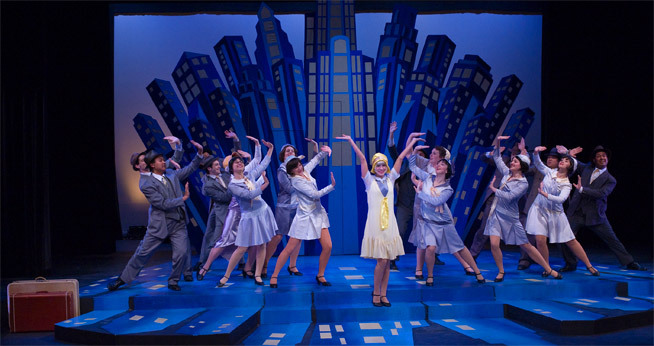 traditional ballet technique, jazz is energetic and fun, consisting of unique moves, fancy footwork, big leaps and quick turns. 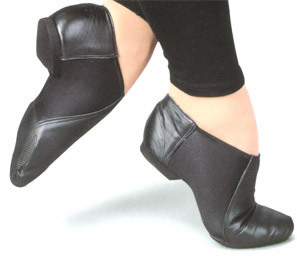 The name comes from the tapping sound made when the small metal plates on the dancer's shoes touch a hard surface. This lively, rhythmic dance makes the performer not just a dancer, but also a percussive musician! Tap can either be done with music and follow the beats provided or without musical accompaniment, otherwise known as a capella dancing. From broadway to rhythm tap style; tap dance is fun! exciting style and one of the most popular and prominent forms of dance in recent years. Lyrical dance is a modern dance form which fuses modern dance, jazz, and ballet. precompetitive Jazz classes and is also apart of our Teen Jazz / Contemporary Classes. An important part of any fitness regimen, strength and conditioning is important for anyone looking to take their body to the next level. Cardiovascular, muscle strength and flexibility will be worked in this fun, dynamic class!